It’s surprising how powerful the Shock Block comes through and naturally and effortlessly asserts itself in a percussion set-up. Definitely recommended for drum-sets. Incl. bracket (WBH-1) for installation on a percussion mount. 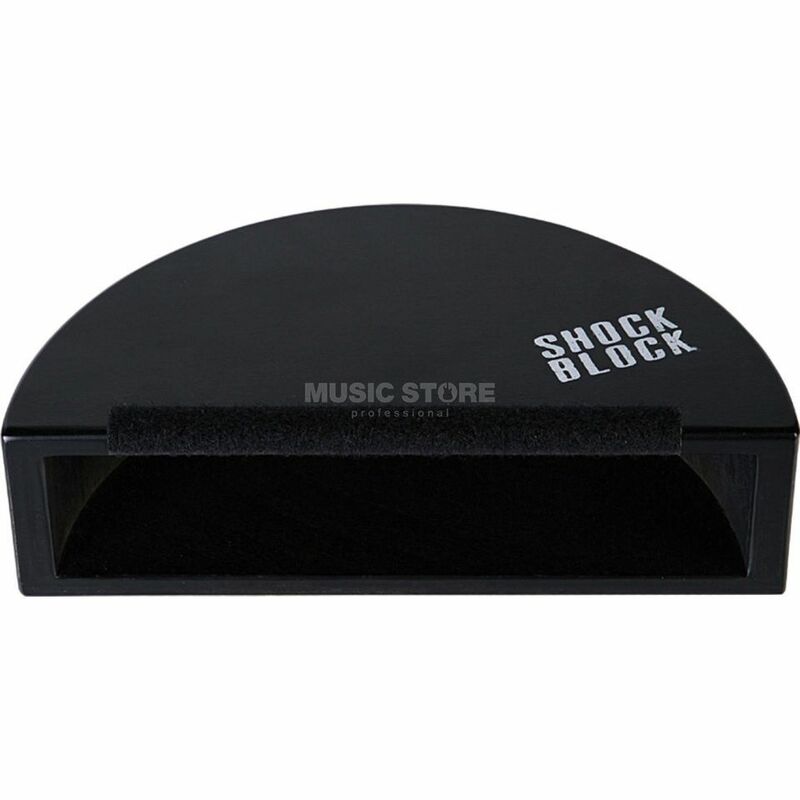 The Shock Block comes in 3 sizes: M, L, XL - Careful: LOUD!! SCHLAGWERK SB1M Shock Block features: incl. percussion mount incl. edge protector and 1x WBH 1 bracket !!! 3 years Music Store warranty !! !